If you are in need of an installment loan, look no further than AmeriCash Loans. 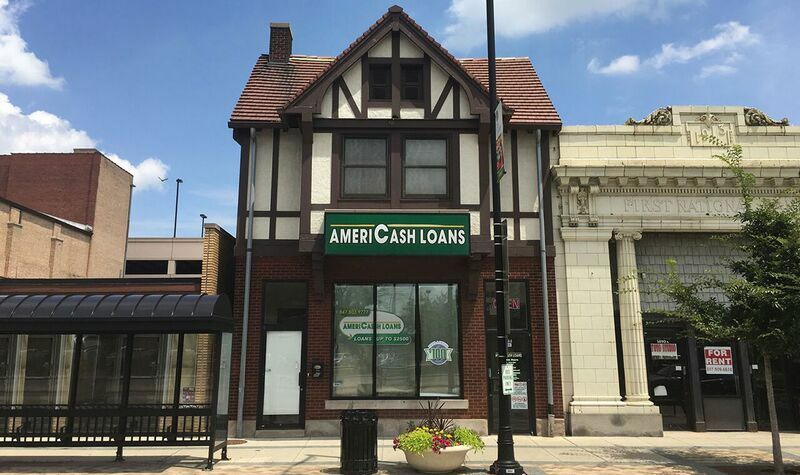 Our Zion AmeriCash Loans location is conveniently located just off I-94 on the corner of 21st and Sheridan Road. Our friendly staff makes it easy to get the cash you need with our seamless application process. Simply complete a loan application using our in-store customer kiosk. Once your loan is approved you could have a check for up to $4,000 before leaving the store that same day. Come in and apply for an installment loan today!